The church needs your help worldwide. Help us put the Gospel into empty hands. Our world often feels anything but peaceful. Wars, natural disasters, political strife. . . and whatever is happening in our own lives. We crave peace, but our sinful world doesn’t offer us much. 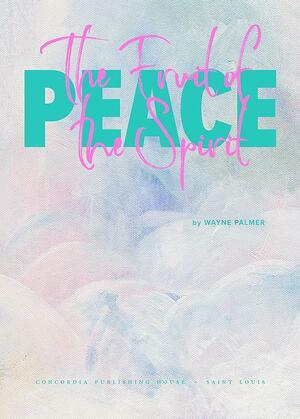 Thankfully, our heavenly Father offers true and lasting peace. This month’s free downloadable devotion focuses on this gift of God, part of the fruit of the Spirit. 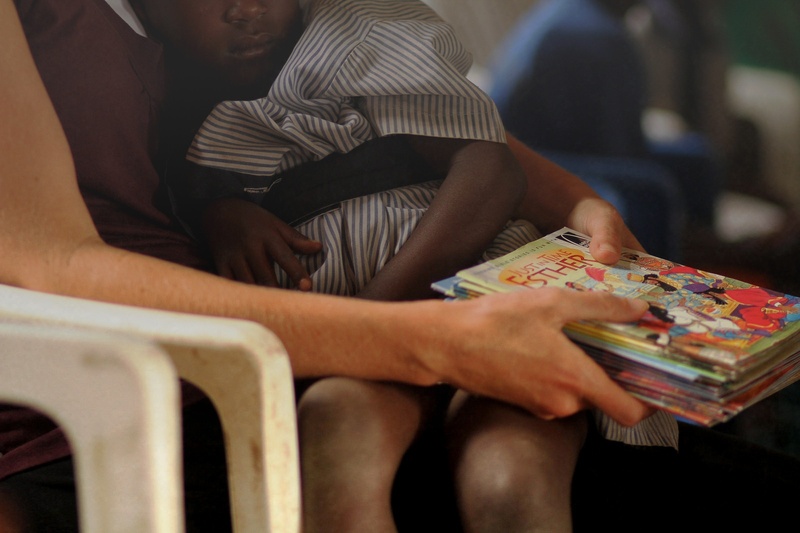 Concordia Gospel Outreach sends Bibles, story books, and teaching materials to individuals and organizations who are struggling to connect people with the Gospel. We receive a request from a church, individual, or organization for Bible-based literature. We send a custom package that matches the ministry partner’s needs. We build lasting relationships with our partners to help their ministries grow roots. Responding to the church’s needs since 1958. We are the charity of Concordia Publishing House, a 501(c)3 nonprofit organization that strives to be the premier publisher of products faithful to the Bible and the Lutheran Confessions. You can change a life eternally. Every donation goes toward helping us send Bible-based literature around the globe.